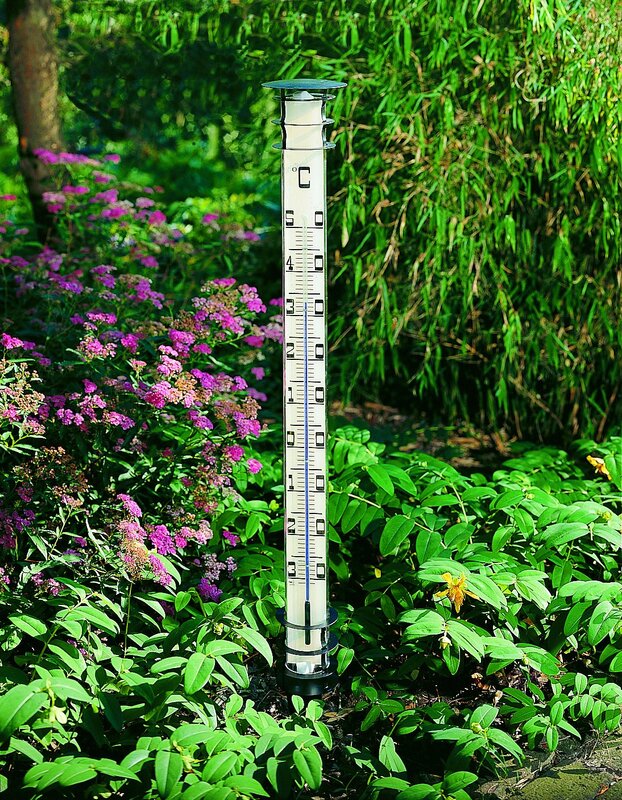 This large garden thermometer is a real highlight for any garden. The mounting is simply done by inserting the spike into the ground. 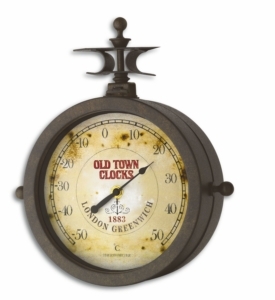 The temperature can be easily read from a distance. 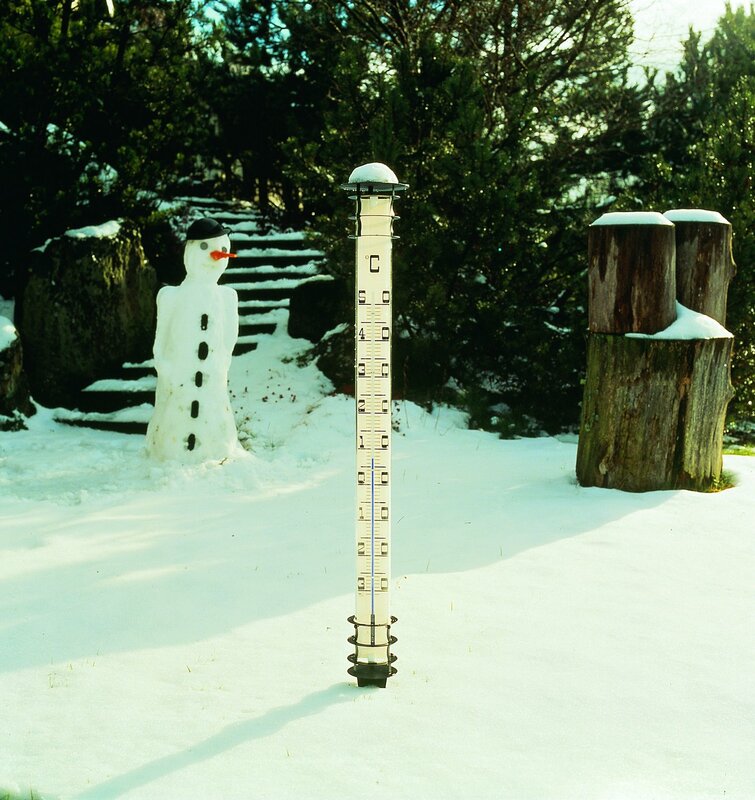 Galvanized metal and high-grade acrylic glass (Plexiglas) ensure winter and weather resistance.